LANE4 Property Group began work on this project in 2007. Known as “The Trails” at the time, the property included the largely vacant and distressed Bannister Mall and surrounding properties. Located in Southeast Kansas City, Missouri near the confluence of I-435, I-470 and I-49, LANE4 and the ownership group were excited about the future potential of this large infill property. LANE4 went to work spearheading the assemblage and marketing of the property. Potential uses of the property ranged from a soccer stadium complex to a retail power center. LANE4 worked diligently with the ownership and their legal team to pursue a Tax Incremental Financing District and other incentives with governmental entities to help make future development possible. In 2009 the mall was demolished as LANE4 continued to market the property to an array of different users through the recession. 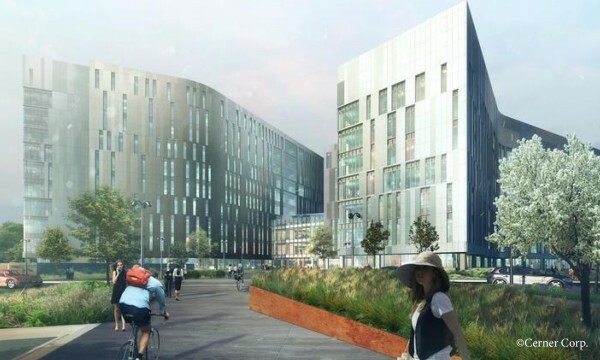 In late 2013, efforts were rewarded when the property was sold to Kansas City-based Cerner Corporation who has developed what will eventually be 4.7 million total square foot campus that is expected to ultimately employ 16,000 of their associates. The first phase of the monumental project was completed in 2017. The redevelopment of the Bannister Mall property is the largest project in Missouri state history in terms of capital investment and number of jobs created by a single project.